Snow-capped Ben Cruachan seen from Glen Lonan on 28. December 2014 by Colin McPherson. It was, we were constantly reminded in the media and elsewhere, a year like no other. Certainly, for those of us who wield a camera for a living or for enjoyment – or both – there was no shortage of subject matter on which we could focus our energies on in Scotland in 2014. From the Commonwealth Games, Ryder Cup, Year of Homecoming, Bannockburn Commemoration to the major political event of our age, the Independence referendum, Scottish photographers and photographers working in Scotland were spoilt for choice. And beyond those headline events, there were countless spin-off stories to be covered and ideas to be explored. As a result, work made here was in demand both at home an internationally. 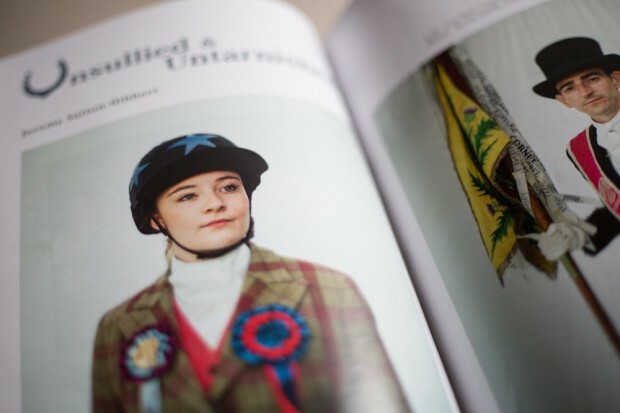 Hardly a week went by when images by Scottish photographers wasn’t featured in the most prestigious and widely-read publications around the globe. Scotland the brave? 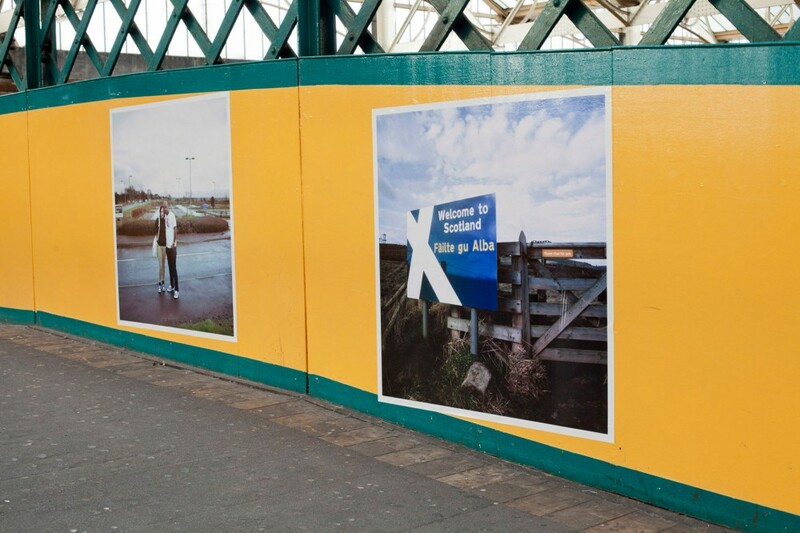 On the Referendum trail with Document Scotland’s Stephen McLaren, 2014. 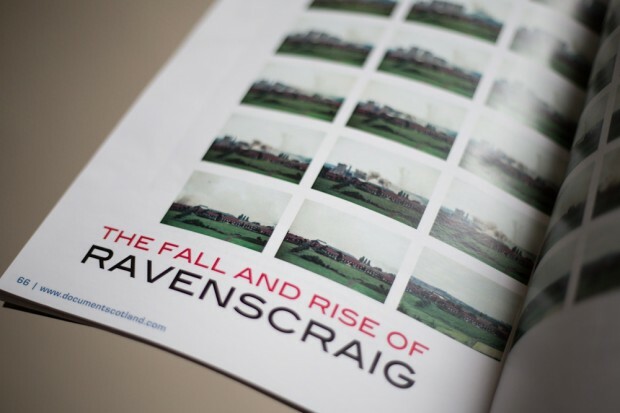 At the same time, galleries, institutions and organisations stepped up to the plate to produce and exhibit work which engaged audiences and distilled the themes and current trends in photography in Scotland. 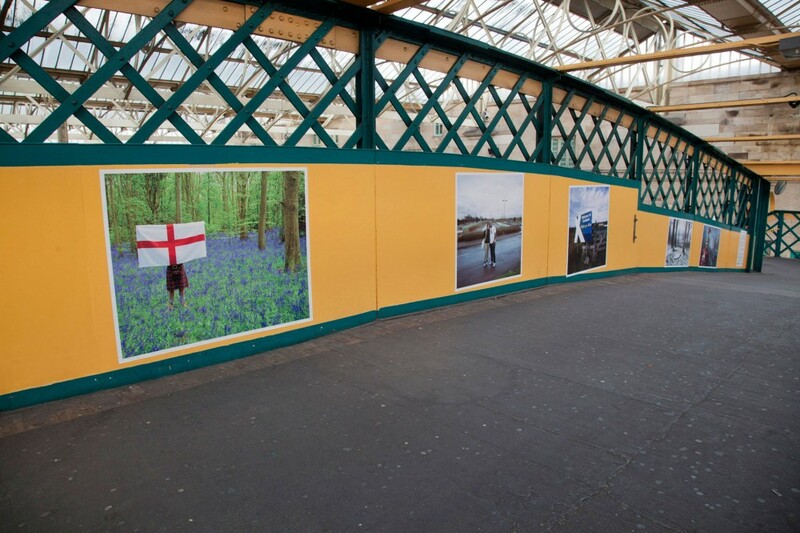 Street Level Photoworks continued to be be a major hub, staging events and showing photography which pulled together many strands and tapped into the 2014 Glasgow buzz. 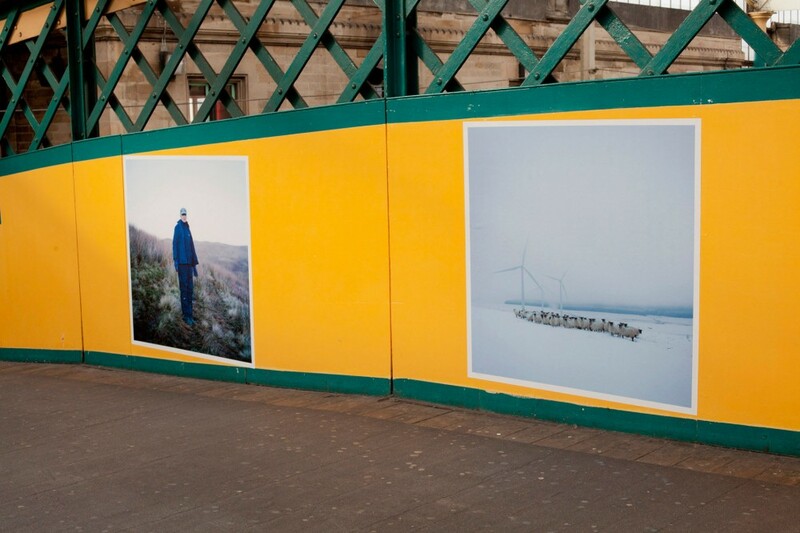 Both Stills Gallery and the Scottish National Portrait Gallery in Edinburgh had vibrant programmes on display and ended the year with two shows which looked beyond our borders to bring acclaimed work by Mikhael Subotzky and Patrick Waterhouse (Ponte City) and Chloe Dewe Mathews (Shot At Dawn). 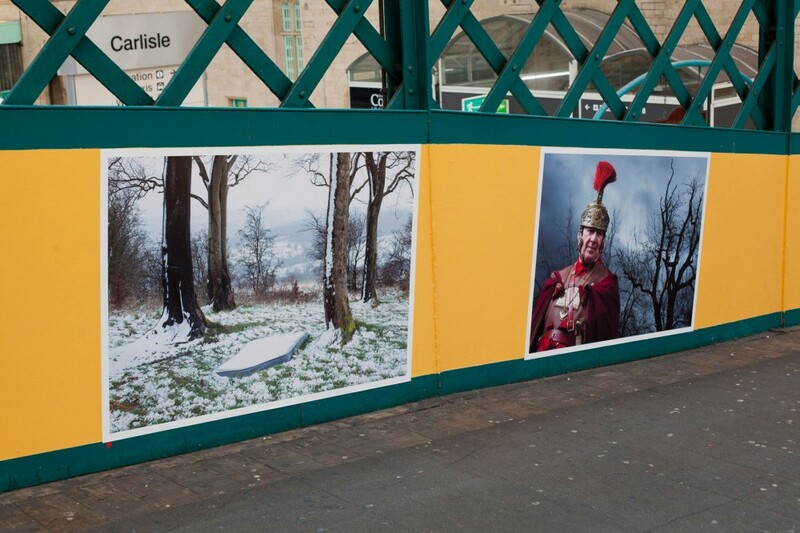 At internal and external locations across the country, the photographic image took centre stage in 2014. 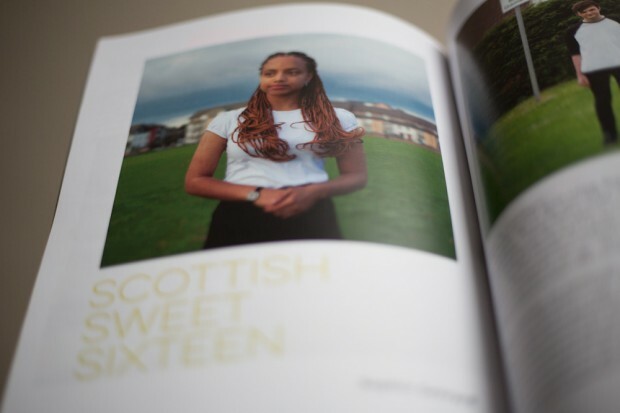 Scotland’s future: Sophie Gerrard’s study of the nation’s youth who had their say in 2014. 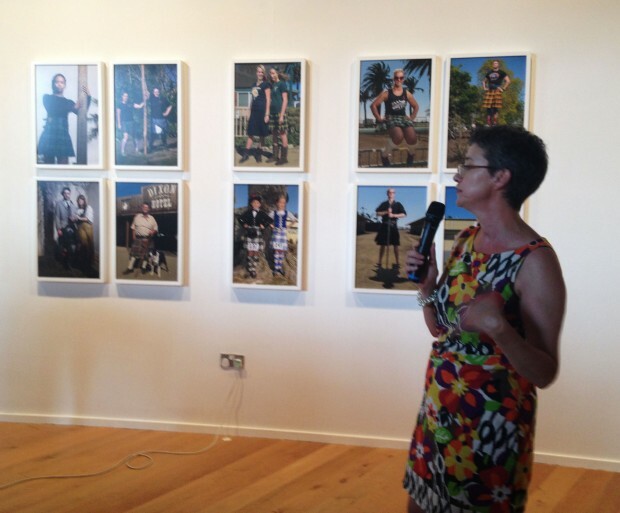 At what of Document Scotland? It would take more than one short blog to chronicle everything we produced or participated in during a frenetic year. 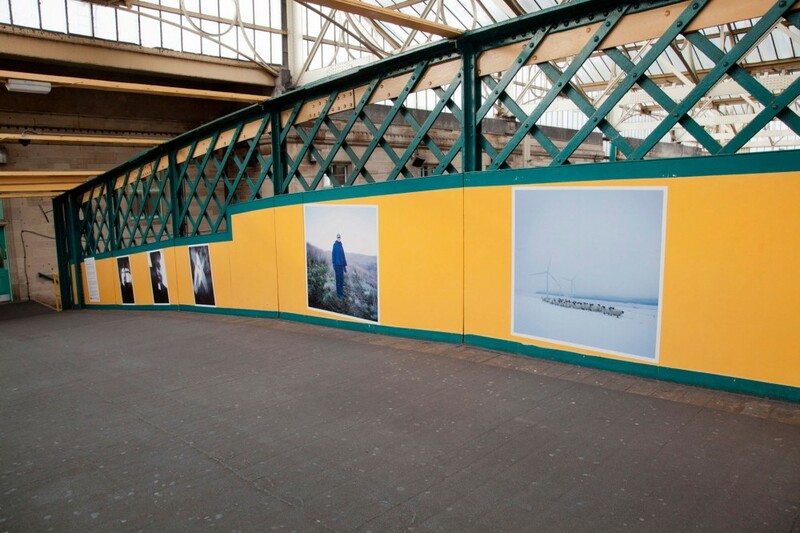 The stand-outs were our solo show at Impressions Gallery in Bradford (Beyond the Border) and our collaboration with Welsh collective A Fine Beginning at Street Level Photoworks (Common Ground). 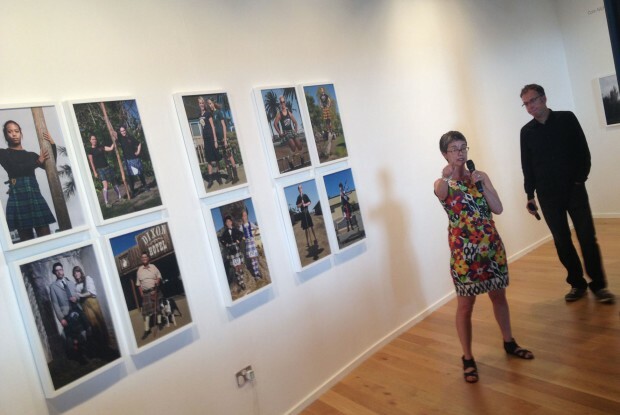 The spin-off from these major events were the salon evening we staged at diverse locations across Scotland, from a community hall on a tiny, car-free island in Argyll, to the sell-out event at the Scottish National Portrait Gallery in early summer. 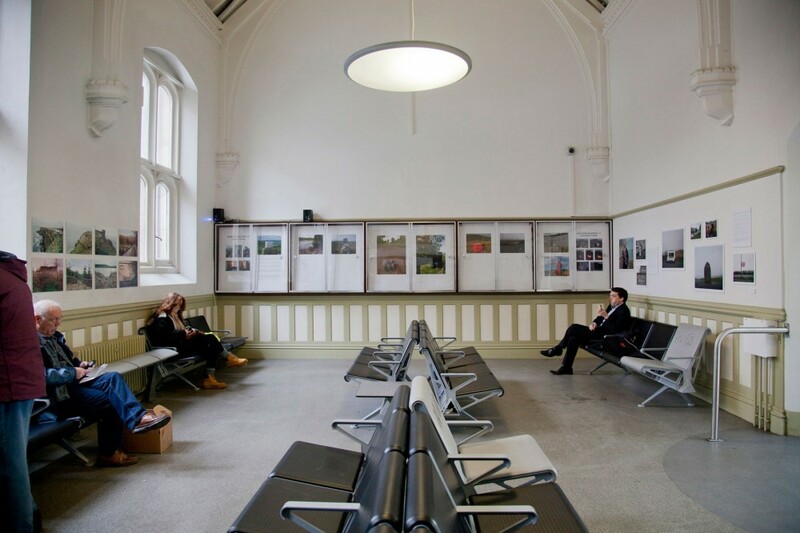 At all our salon events, we had the pleasure of showing not only our current work, but new and historic photography made by numerous celebrated, established or emerging practitioners, such as Sarah Amy Fishlock, Emily Macinnes, Ben Roberts, Arpita Shah and many, many others. 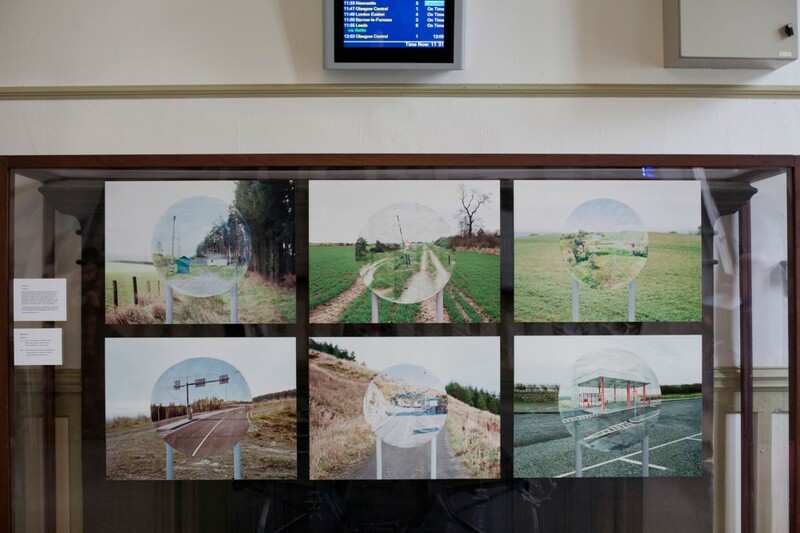 As with the salon events, Document Scotland’s collaborative modus operandi continued to extend to our website, which showcased projects, essays and exhibitions by Scottish photographers and photography made in Scotland. 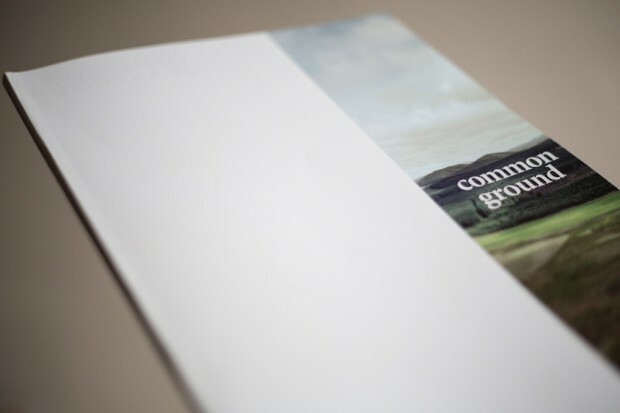 These projects also spawned a hefty publication: Common Ground, an 84-page compendium, which told the story of Document Scotland’s year, set against the fascinating and turbulent events swirling around us. Who do you think you are? Jeremy Sutton-Hibbert followed the common ridings around the Borders in 2014. 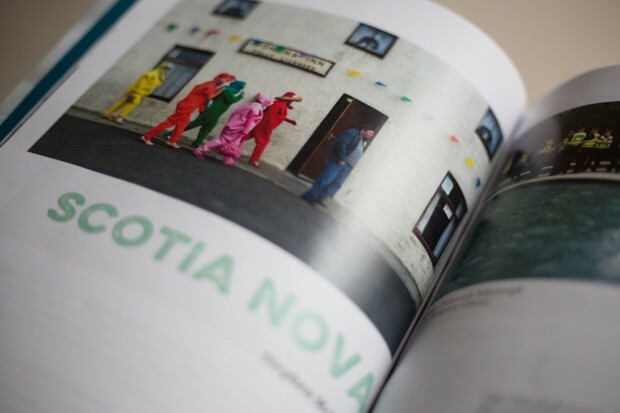 Document Scotland were grateful to receive support from a number of sources which enabled us to put together our programme of events and realise our ideas in 2014. Principal amongst these were Creative Scotland and the University of St. Andrews Library’s Special Collections department, as well as all the organisations we collaborated with throughout the year. 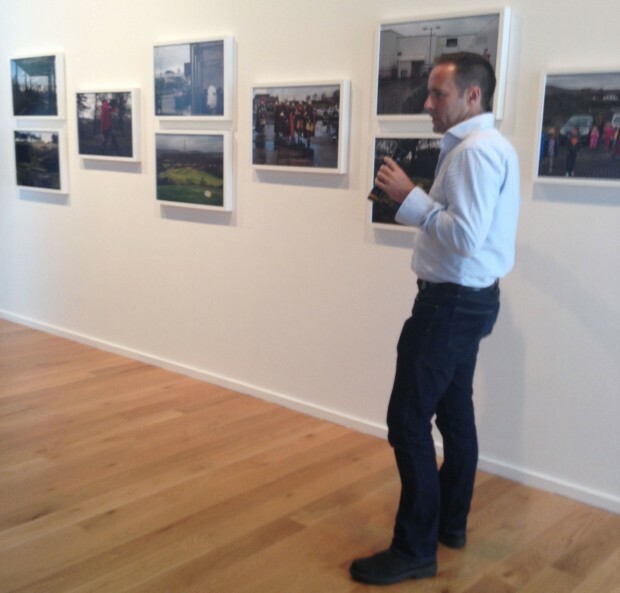 It was especially gratifying to think that so much of the photography we made during 2014 will now reside in the internationally-acclaimed photographic archive in St. Andrews as a result of our partnership with them. So how do we follow all that? Certainly the political focus on Scotland will be softer through 2015, although with both a General Election and elections to the Scottish Parliament on the horizon, the Referendum backwash promises to be fascinating. Beyond those narrow confines, it’s not difficult to imagine that Scottish photographers will have plenty to pick over after last year’s feast. There will be a season of photography in Edinburgh for starters and at the end of that programme, Document Scotland’s first solo show on Scottish soil will launch in late-September at SNPG’s Robert Mapplethorpe Photography Gallery. Each of our four photographers will be presenting new images which reference the projects they have been working on over the last couple of years. 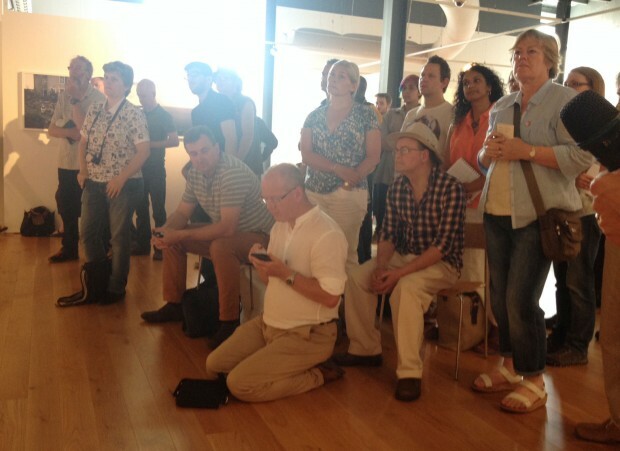 There will be a programme of artists talks, salon events and more, all currently in the planning. As always, we’ll be out-and-about engaging with Scottish photography and looking for work to highlight on our website and blog. If you have anything you think we may be interested in, please get in touch. In the meantime, Document Scotland wishes you a Happy New Year and all the best for a wonderful, successful and fulfilling 2015. Slainte!